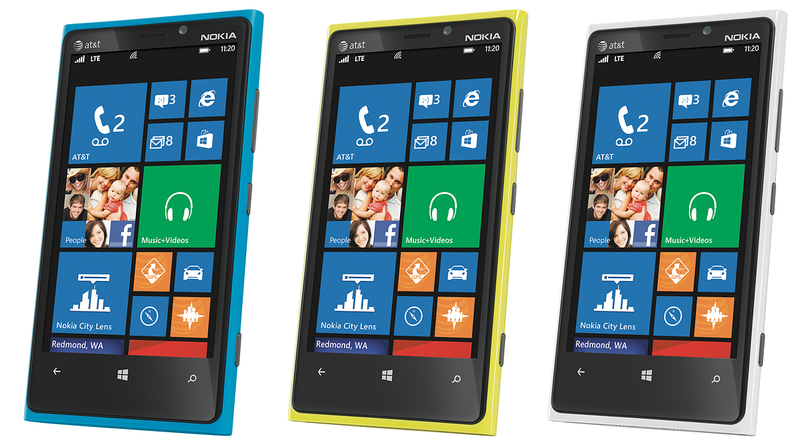 AT&T Nokia Lumia 920 to be released on November 11th? There is some speculation out there that has the Nokia Lumia 920 Windows Phone becoming available from AT&T on November 11, 2012. We can't really call it a delay seeing that AT&T has never announced a date for availability. We report this with a bit of caution in that none of our sources have confirmed the November 11th date. We still are leaning towards a November 4th release with pre-orders beginning this weekend but for now, we see this latest rumor going either way. While the AT&T release seems to have a moving window, luckily we won't have long to wait to see which date may or may not be right. As always, if we hear anything more concrete we'll pass it along. Source: BGR; Thanks, everyone, for the tip!